Tesla Motors CEO Elon Musk’s tweet about taking the company private until it “enters a phase of slower, more predictable growth” has the investment world buzzing. And rightly so, because a leveraged buyout of this size (approximately $50 to $60 billion) will be the largest of its kind ever, topping the $45 Energy Future Holdings Corporation deal of 2007 by nearly $15 billion. Taking Tesla private is not a new idea for Musk. In an interview with the Rolling Stone magazine in November 2017, he said “I wish we could be private with Tesla” in reference to the company being less efficient since it had to answer to public shareholders. The crux of the idea is that Musk feels tethered by quarterly earnings obligations that aren’t aligned with his own long-term goals for the company. So who’s going to help Musk facilitate a buyout of this size? There’s already speculation around the Public Investment Fund from Saudi Arabia and a possible buyout by SoftBank as a technology investment. 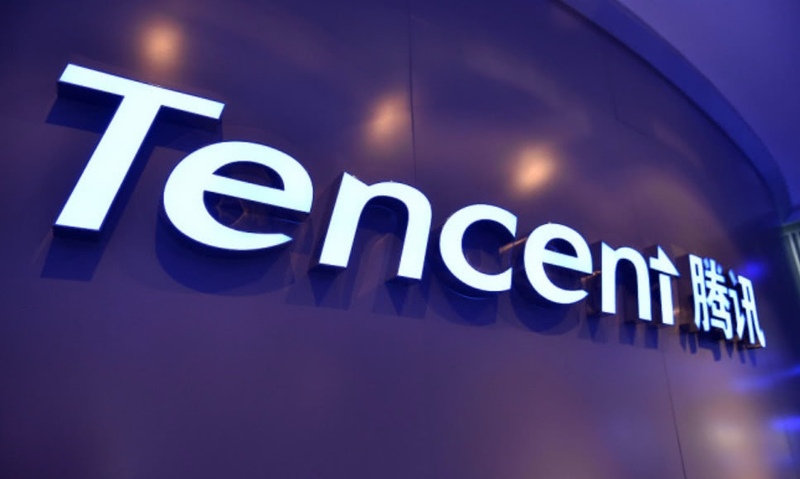 But nobody’s talking about the lurking elephant in the room with nearly half a trillion dollars in market cap, and which already owns a 5% stake in the company – Tencent Holdings. While Tencent’s purchase of Tesla shares in March 2017 was meant to give it more of a presence in the U.S. auto market, there are several reasons why having Tesla under its umbrella just makes so much sense for Tesla, Tencent and China. First of all, the current stake will give them a voice on the vote to take Tesla private. Based on how its shareholders are aligned on the buyout, it could end up being the clinching vote. Second, China is the world’s largest and fastest growing EV market. Tencent doesn’t have a significant presence in the local EV market there. They led a $1 billion funding round in EV maker NIO at the end of last year, but that’s a drop in the ocean compared to what owning a big chunk of Tesla would mean for them and for China. The advanced battery tech alone would be sufficient to put China firmly in the lead on the EV front. Third, Tesla is looking to rapidly leverage its presence in China by building a $2 billion Gigafactory in Shanghai using local funding. What better time for a Chinese giant like Tencent to step in and make an offer that Musk found extremely attractive. After all, China will inevitably grow to be Tesla’s largest market over the next several years, and having Tencent handle all the dealings with Chinese authorities is only going to make things a lot easier. Fourth, it’s an in-the-face response to Trump and the escalating trade war between the U.S. and China. If a Chinese entity were to own a huge portion of Tesla Motors but the company operated in the United States as well, then it effectively bypasses any tariff problems because the cars would be made locally both in the U.S. as well as China. It’s a win-win for Tesla. There’s a tremendous opportunity here for any company that will help take Tesla private. Despite Musk’s line about the company eventually entering a slower growth phase, I don’t believe that will happen for several more years at least. Its biggest objective of taking EVs to the mass market has still not been achieved. The Model 3 is still not there yet. It is merely the first step into the area of low-cost electric vehicles. Other projects like the Tesla Semi, the Model Y, and future efforts are going to help the company burrow deeper into the gut of the auto industry, rending it from the inside out and eventually helping to electrify the entire transportation industry. There will definitely come a time when Tesla needs to go public again to allow investors to cash out. But for now, Musk’s need for more independence supersedes any need for immediate profitability. He’s already said that he would turn things around, but I have an inkling that he’s not too keen on being forced to turn a profit. He’d much rather have leverage to spend money as he sees fit in order to take Tesla to where it really deserves to be. Whoever can make that happen is only going to be the wealthier for it.